At AEON BIG, we believe that our people are our best assets and our ambassadors to the world. We offer internship programme now on Business Studies, Retail Management, Culinary and Bakery & Pastry. To keep fresh products to suggested storage. To process products in according to the processing standard. To make product according to recipes and production plan. To manage fresh products in display area, to check products condition and display area. Prepare stock card and production card. Scanning goods and ensuring pricing is accurate. Responsible for the cash received by customers until the end of the shift. Ensure each payment in accordance with procedures set. To assist and understudy Sales Manager in managing the department to ensure smooth running of the operations and targets set are achieved. Guarantee the food hygiene and freshness through proper equipment and production management. Ensure availability and profitability of products’ assortment through partnership with most appropriate suppliers and alignment with consumption patterns, business model, and merchandise plans and budgets. Create groups of products that cater to the requirements of customers and their needs. To undertake the Project Management process starting from the product and design development stage until the full completion, handing over and conclusion of the contract. The main function of Development Team is to run feasibility study on new locations and identify high potential locations to support Company's expansion plan. Here for our latest updates? 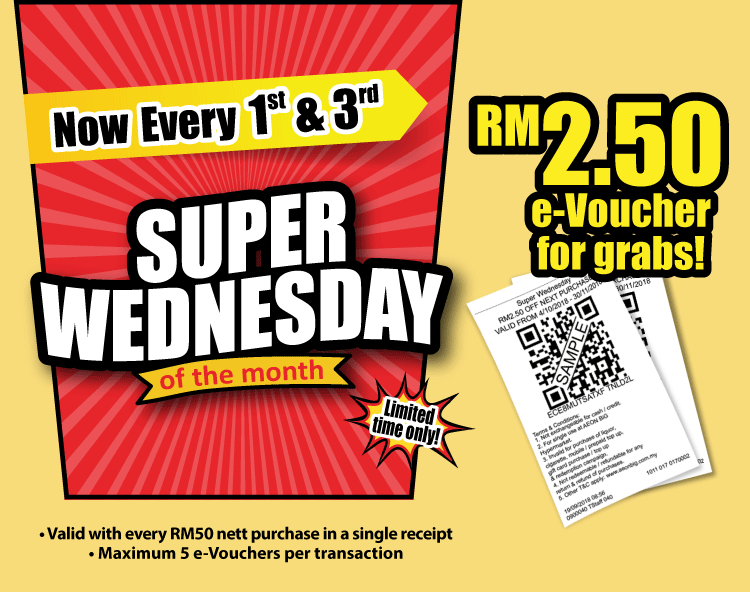 Don't miss out on our latest promotion and vouchers. Let us update you by email. * Name and Email address are mandatory.